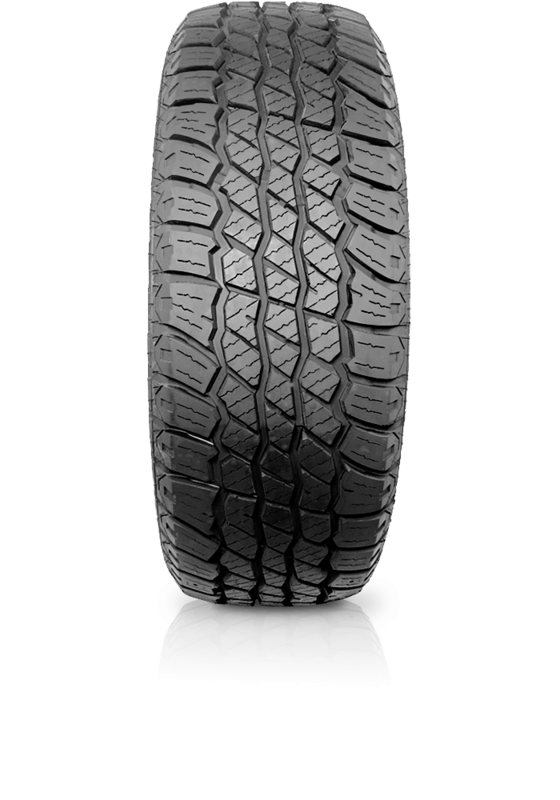 X-privilo AT08 is an all terrain tyre by Tracmax. X-privilo AT08 is an all terrain tyre by Tracmax. With wide open shoulder grooves to prevent on road aquaplaning and enhanced wet grip this tyre is excellent in all conditions.